It is about 4-5 hours Highway dirve to zhangjiajie from changsha. 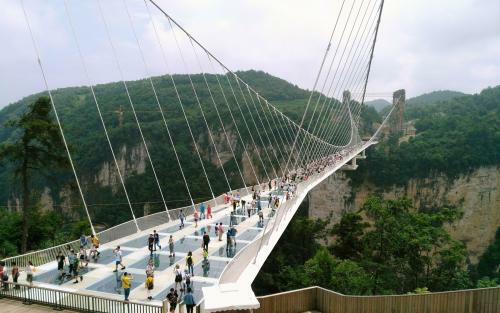 It is about 350 km from Changsha West Bus Station to Zhangjiajie City. 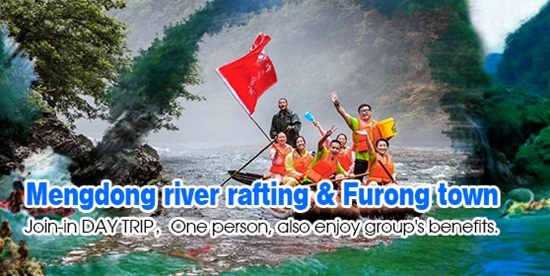 It is about 370 km from Changsha HRS station(Changsha South Railway Station) to Zhangjiajie City. 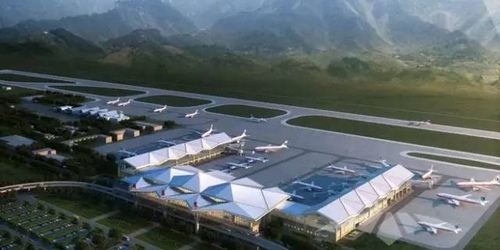 It is about 380 km from Changsha Huanghua Airport to Zhangjiajie City. 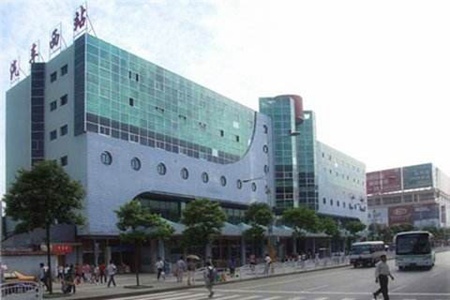 It is about 50 minutes dirve to Changsha West Bus Station from Changsha South Railway Station. 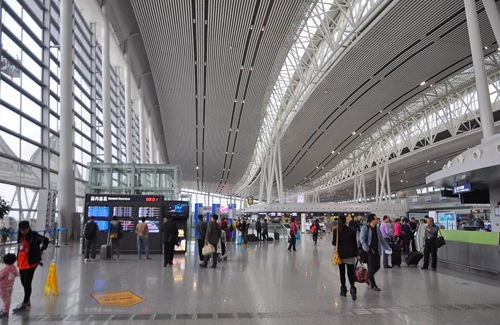 It is about 50 minutes dirve to Changsha West Bus Station from Changsha Huanghua Airport. 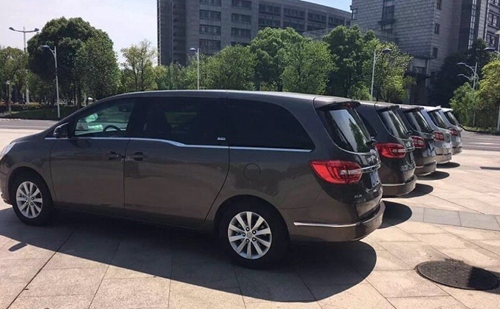 If you want to zhangjiajie city by regular bus.You must arrive in Changsha West Bus Station before 17:00pm.High-speed bus to Zhangjiajie from Changsha West Bus Station,From 8:30 AM start to 17:30 PM end.10 times per day.The time interval between each bus about 40 minutes,driving time about 4-5 hours. 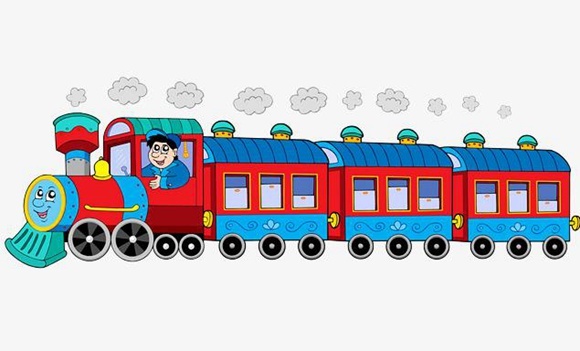 High-speed bus from changsha to zhangjiajie From 8:30 AM start to 18:30 PM end.10 times per day.The time interval between each bus about 40 minutes,driving time about 4 hours. Train timetable of T8308/8309 from Changsha- Zhangjiajie-Jishou(fenghuang). 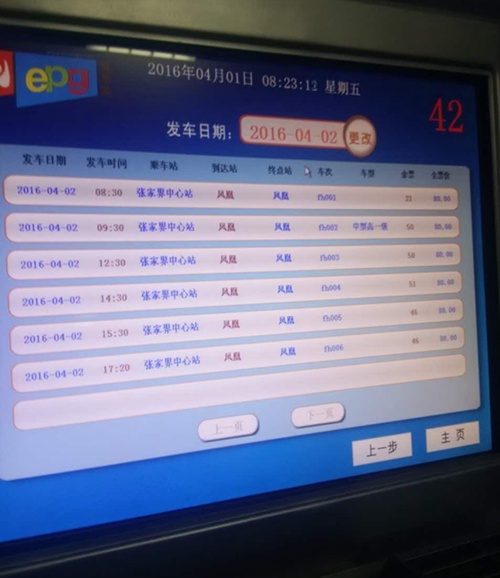 updated: Apr1, 2011.Train timetable of T8307/8310 from Jishou(fenghuang)-Zhangjiajie-Changsha. updated: Apr1, 2011. 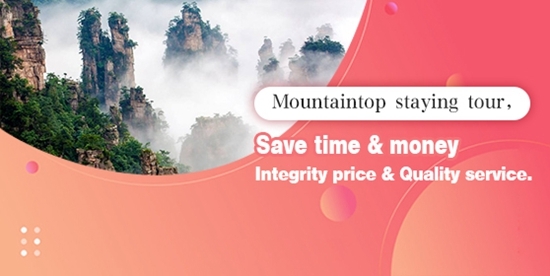 How long does it take from Changsha to Zhangjiajie by bus? 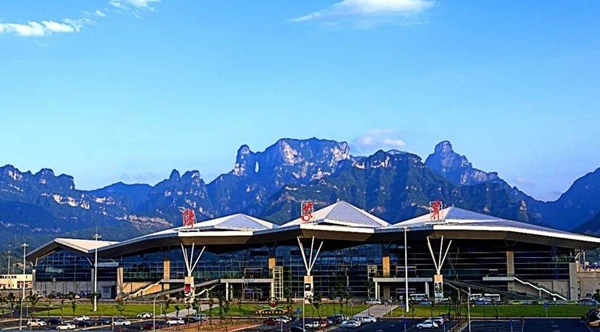 ​The Changsha-Zhangjiajie Highway has been completed and opened to traffic from October, 1st of 2005, thus considerably shortening the time and distance between the two destinations from previous 8 hours to the present 4 hours by bus. 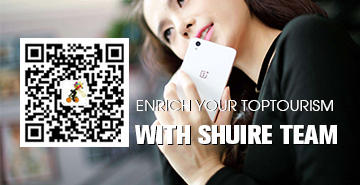 How to get Zhangjiajie city from Changsha airport? 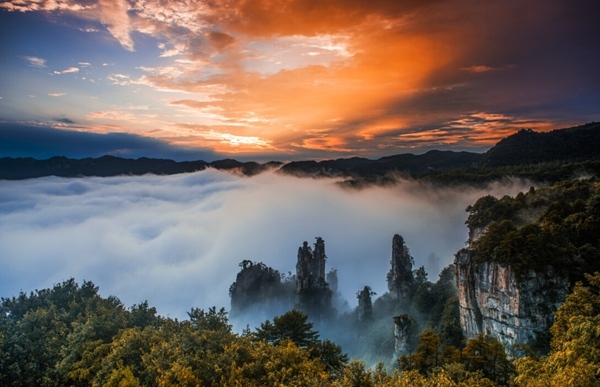 Changsha to Zhangjiajie, A distance of about 380 km. we rent a car with driver for you,About 5 hours one-way time. 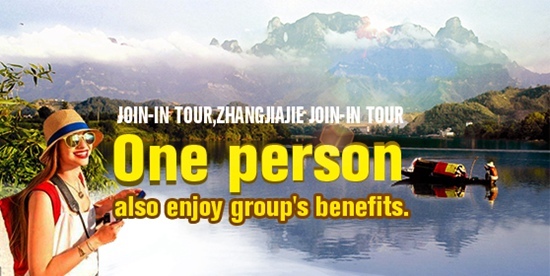 How far Changsha to Zhangjiajie? What transport? 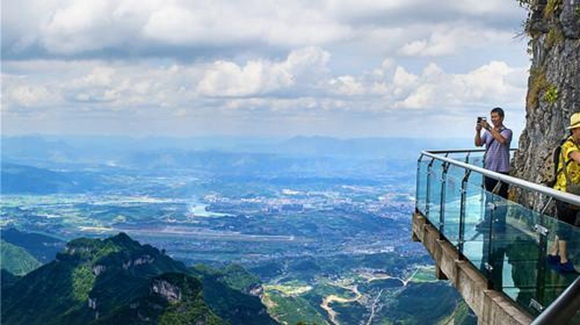 Changsha to Zhangjiajie, A distance of about 380 km. we rent a car with driver for you, about 5 hours one-way time.